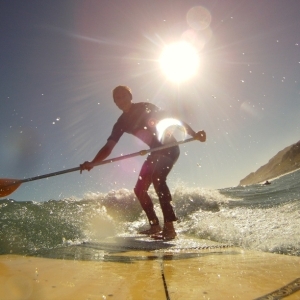 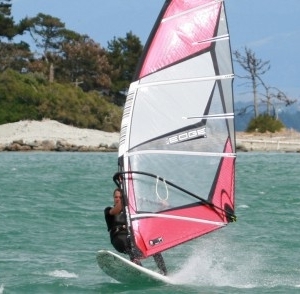 Windsurfing, Sailing and Stand-Up Paddleboarding experts in Nelson! 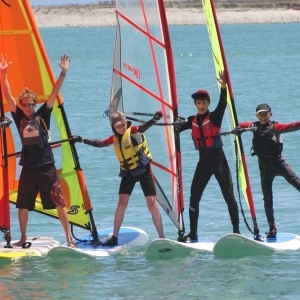 RYA and WNZ qualified instructor Tim Fraser-Harris is excited to be offering top quality windsurfing instruction and equipment hire, Stand-Up Paddleboard hire and tours from Nelson Yacht Club’s excellent facilities on Wakefield Quay. 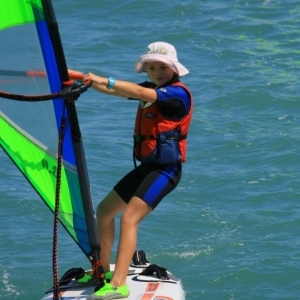 Nelson Watersports Limited also provides the coaching team for Nelson Yacht Club’s Sailing programme and the Nelson Bays Youth Teams Racing Association.